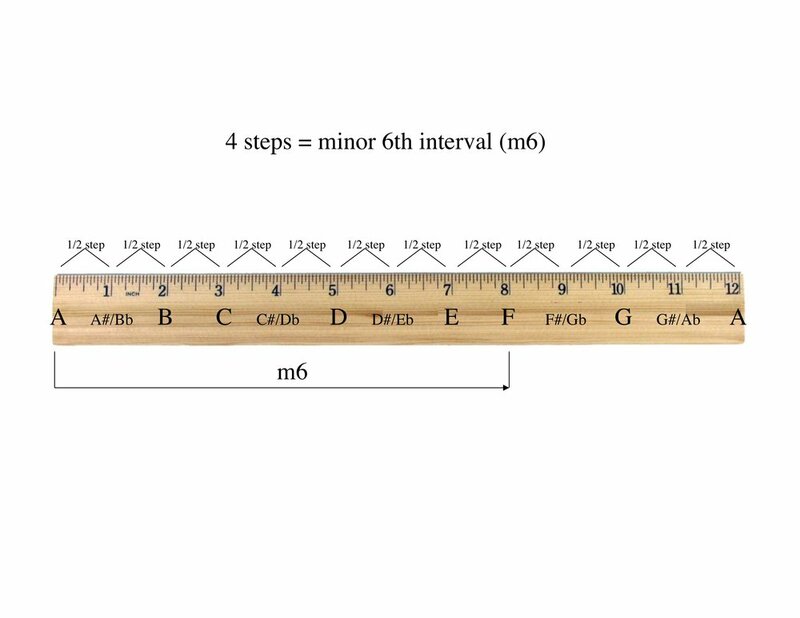 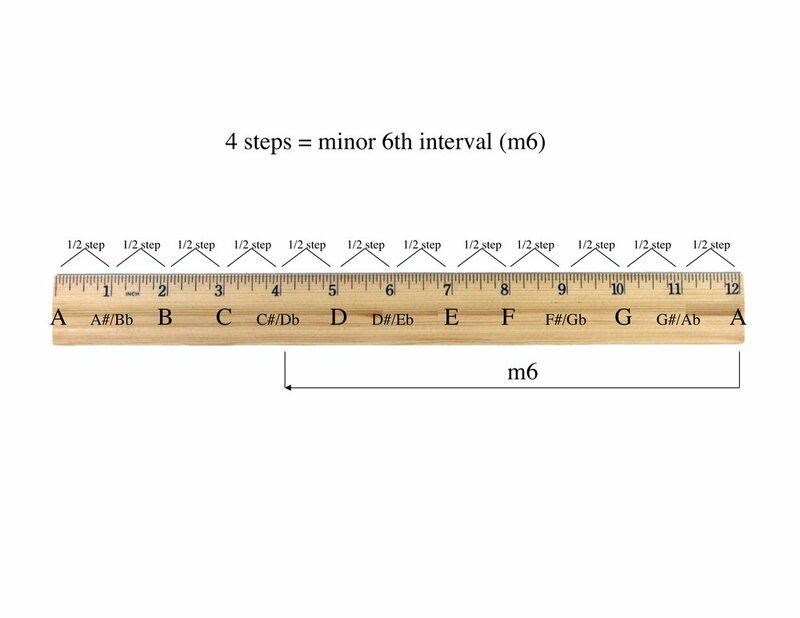 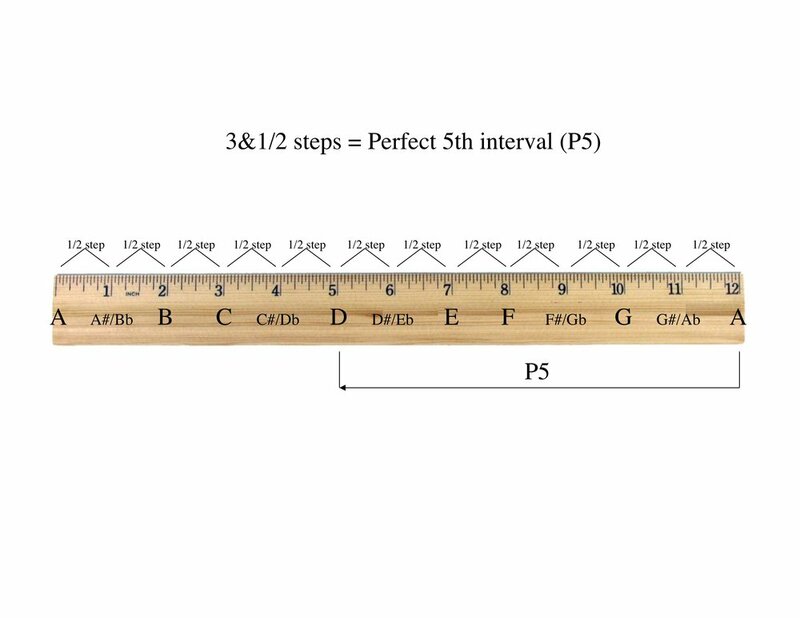 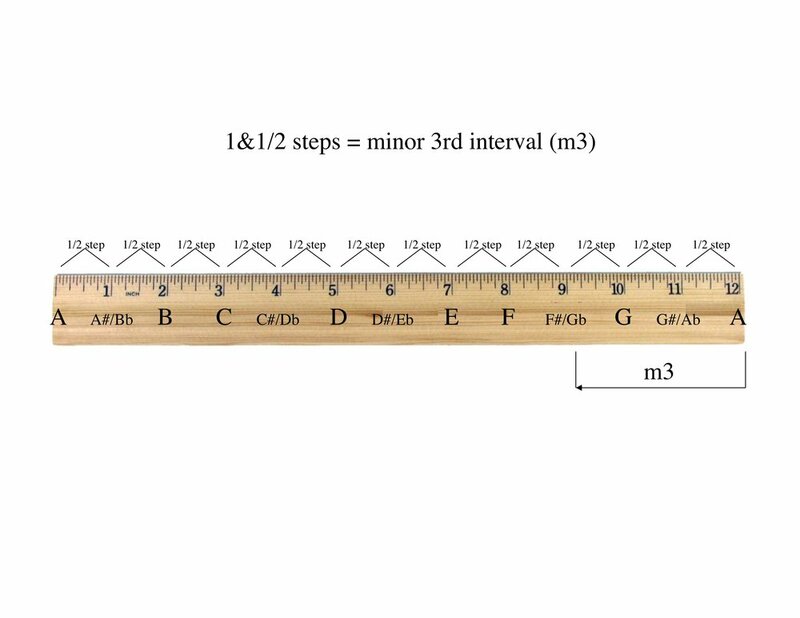 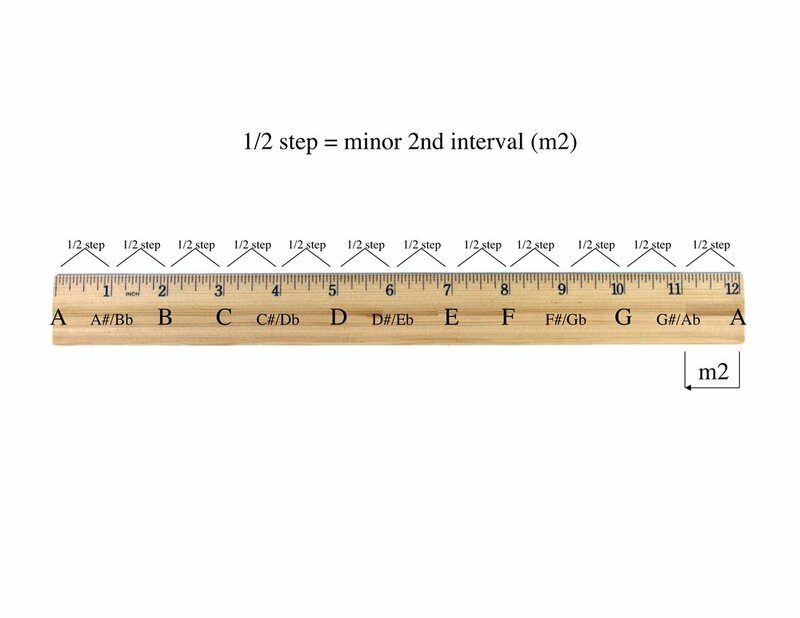 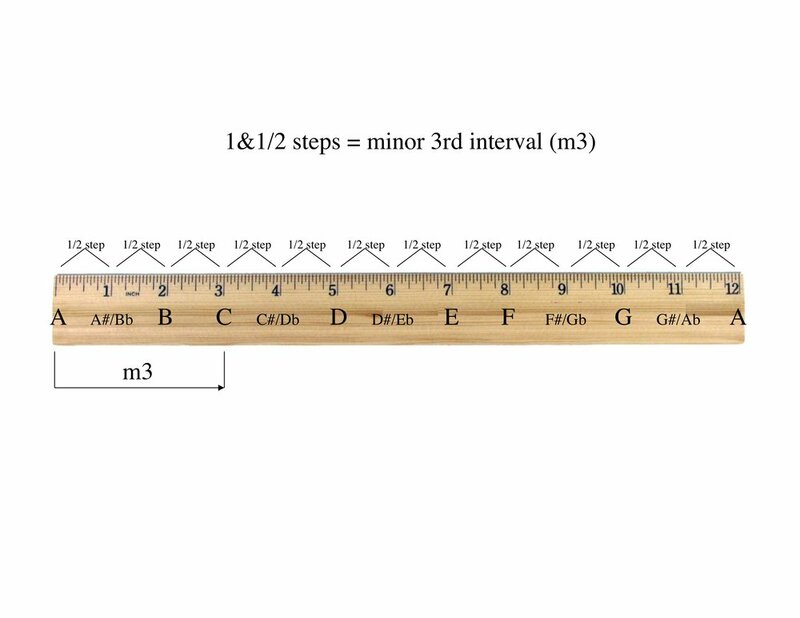 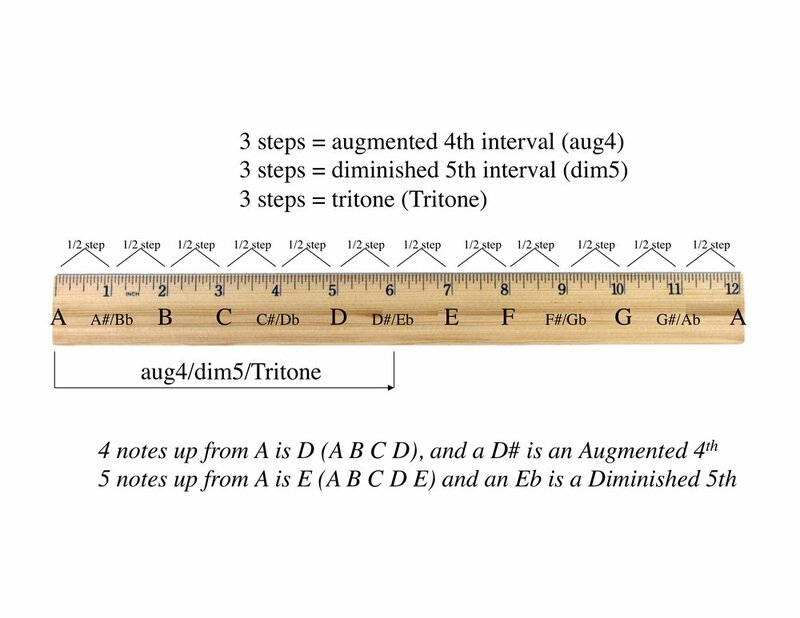 Learning the 12 Intervals taught in this lesson will give you a strong foundation for understanding, communicating, and learning other concepts of music. 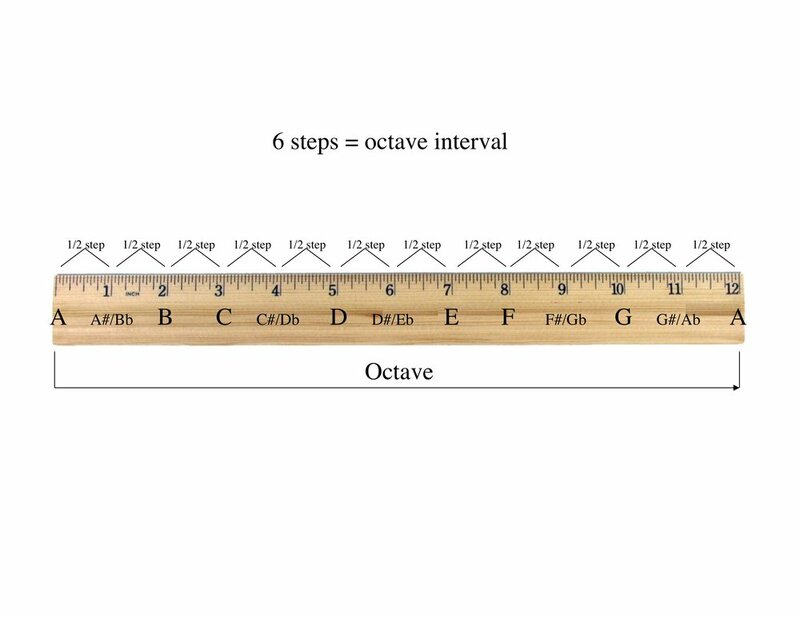 It is well worth the relatively small amount time it takes to learn the intervals. 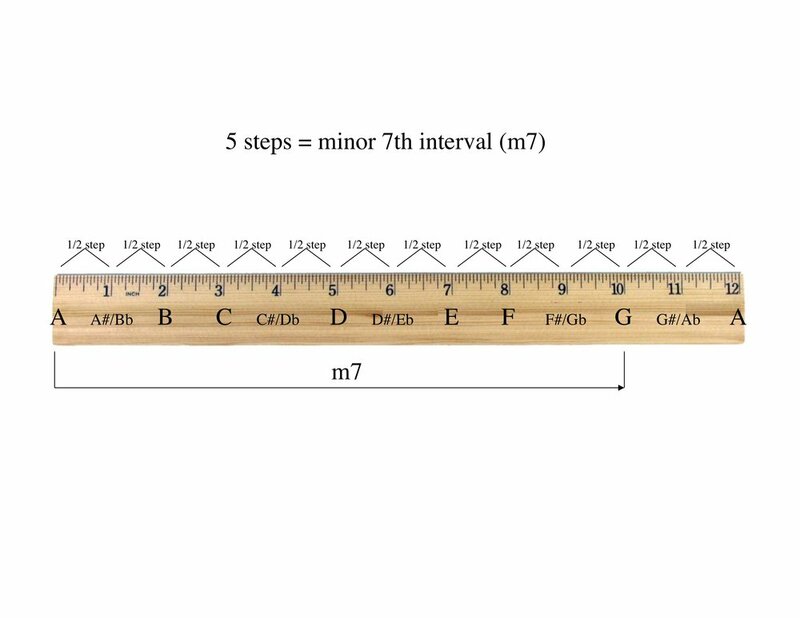 It's a bit like learning inches, feet, miles, meters, kilometers, gallons, pounds, and other forms of measure. 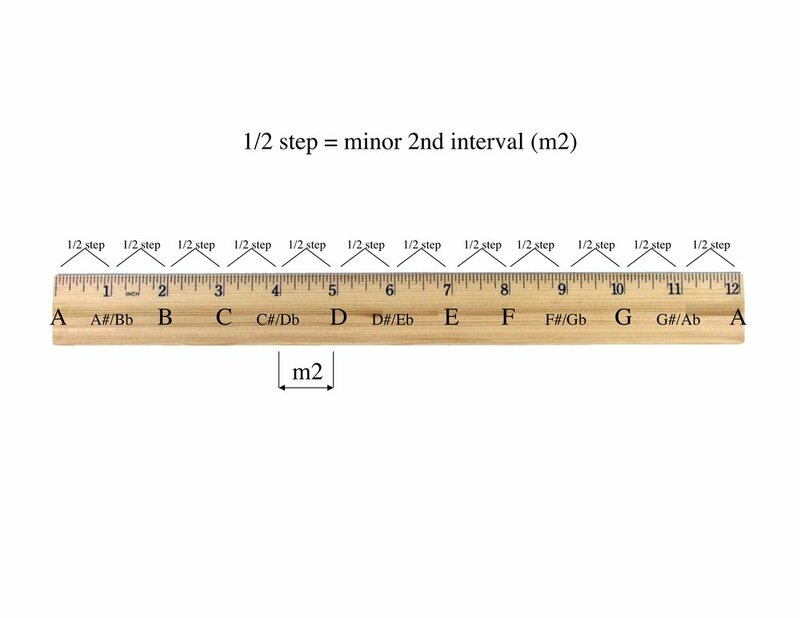 Not the most exciting thing you probably studied in school, but knowledge that you use on a daily basis with almost no thought.